For their third release, Jaunt> Records returns to the guiding hand of its founders, Blackhall & Bookless. The label has made a well documented great start to life - and JR003 continues in a similarly enchanting vein. Getting us underway on the Differences EP is ’Straightener’. A techno bomb with lashings of low end bass frequencies, it saunters about with an uncompromising swagger that’ll tear up the dancefloor. Next up we have the title track, a nifty creation that makes smart use of some clever drum work, a series of melodic charms and a whiff of airy pads. 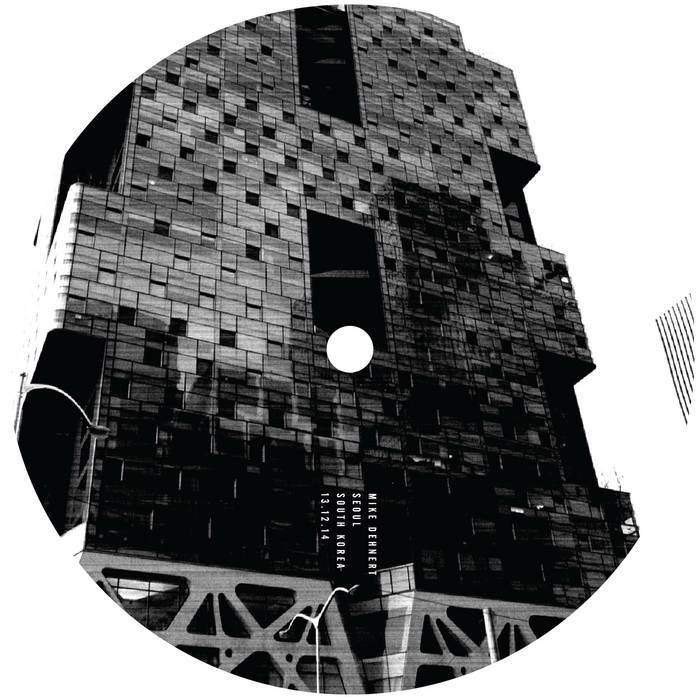 The first of the remixes comes from Berlin’s very own Mike Dehnert. 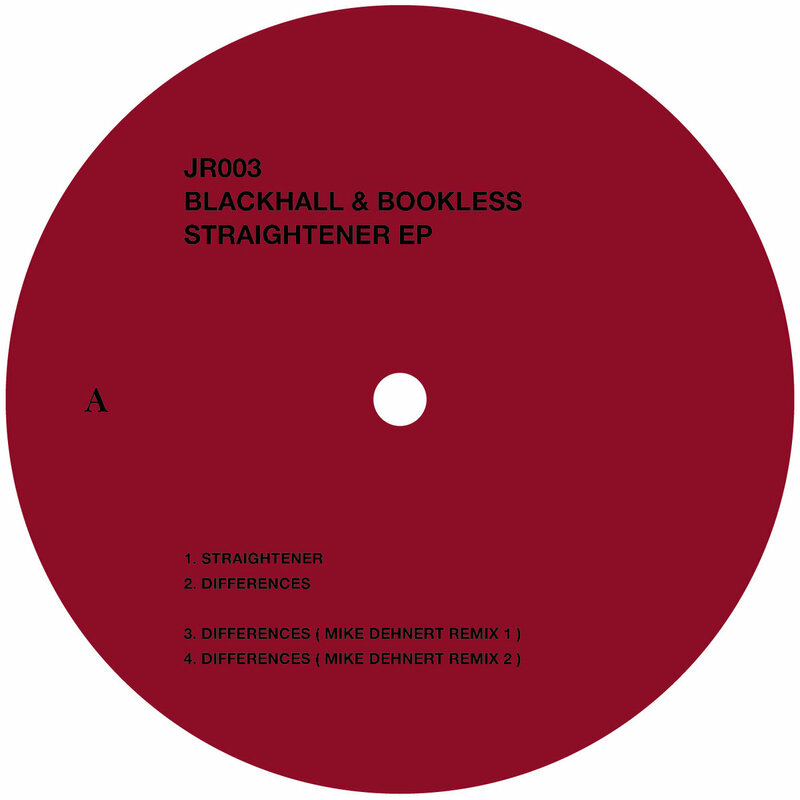 The first of his two remixes of ‘Differences’ is full of bite, a fact that’s mainly attributable to the simmering snares and the snaking baseline that he injects the original with. His other remix, meanwhile, is a taut and heavy affair, but one that’s also full of vigour. Lastly, we have the sound of another Jaunt> boss, Chad, who delivers a cracking remix of ’Straightener’. Full of beguiling synths and a real sense of menace, it’s a fitting tribute to the original at the very least. This is another top class EP from a label that seems to be making a welcome habit of serving up such quality.